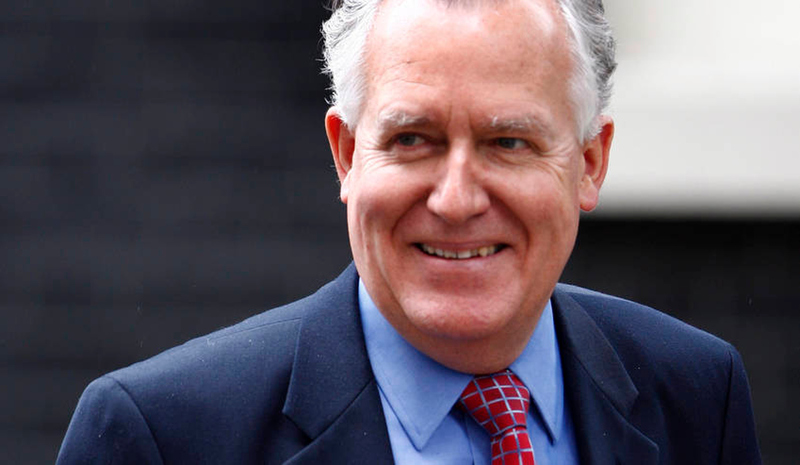 Lord Peter Hain, who has been at the forefront of highlighting the alleged role of international banks and financial institutions in laundering the proceeds of State Capture by the Gupta family, will address the House of Lords on Wednesday and is expected to provide evidence of illegal transactions conducted through Gupta-held accounts in Dubai and Hong Kong. By MARIANNE THAMM. Hain is expected to deliver a speech at the second reading of the new Money Laundering Bill on Wednesday afternoon. On Tuesday Hain delivered to the UK Chancellor of the Exchequer, Philip Hammond, print-outs of transactions between the Gupta’s South African bank accounts to British-based bank accounts held in Dubai and Hong Kong. Hain has requested that this evidence be handed to the Serious Fraud Office, National Crime Agency and FCA for investigation. “This information shows illegal transfers of funds from South Africa made by the Gupta family over the last few years from their South African accounts, to accounts held in Dubai and Hong Kong,” said Hain. He said that while many of the transactions tracked were legitimate there were many that were not. “The latter illicit transactions were flagged internally as suspicious. But I am informed that they were told from the UK headquarters to ignore it. That is an iniquitous breach of FCA practice which I trust ministers would never countenance and is an incitement to money laundering which has self-evidently occurred in this case, and also been sanctioned by a British Bank, as part of the flagrant robbery of South African taxpayers of many millions,” said Hain. A pattern has emerged with each originating transaction beginning with one bank account subsequently split into a number of accounts to disguise the origin. Photo: The new Welsh Secretary Peter Hain departs 10 Downing Street following a cabinet meeting in London, Britain, 09 June 2009. EPA/ANDY RAIN.